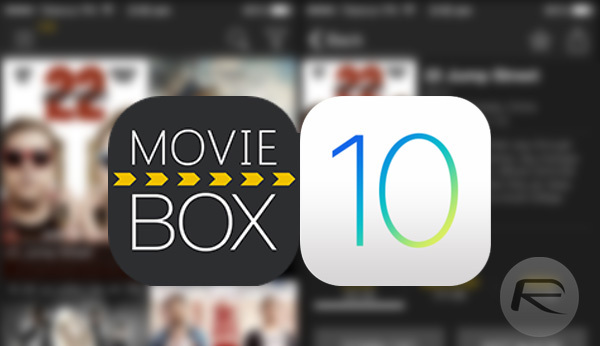 Here’s how to download and install MovieBox++ IPA on iOS 10 running iPhone or iPad. No jailbreak is required for this to work. If you were a fan of, or remember, the original MovieBox app, then the chances are that you would be a great fan of MovieBox++, which is essentially the same app but on steroids. Like the majority of the “++” apps that we’ve covered, this particular MovieBox experience takes all of the benefits of the previous app and brings some additional tweaks to the experience. 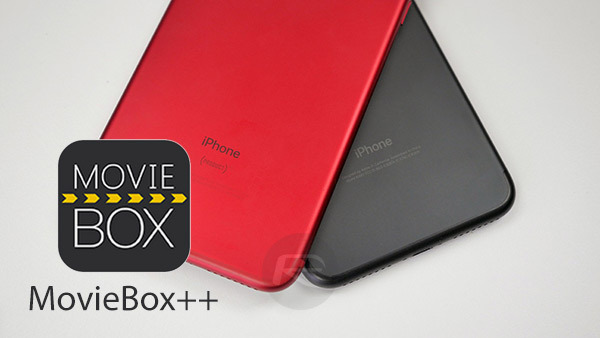 If you are in possession of an iPhone running iOS 10, and want to get up and running with everything that MovieBox++ has to offer, then you can of course move below to follow through the simple installation steps. Step 1: First and foremost, you are going to need to be in possession of the MovieBox++ IPA if you want to get it installed on your iOS 10-powered iPhone. Don’t worry, we don’t expect you to magic it into your life, so instead you can get it onto your computer from here. Step 3: With the MovieBox++ IPA installed on your device, you have probably noticed that it doesn’t actually launch, but instead just crashes back to the Home screen. This is because it has been installed outside of the App Store and isn’t trusted by iOS. Launch the Settings app on your iPhone and navigate to General > Profiles & Device Management. On some iOS versions, this option might be available at General > Profile(s) & Device Management or General > Device Management. Step 4: Select the profile that relates to the newly installed MovieBox++ app and tap on it. Tap on Trust and then Trust again to ensure that the profile is classified as a trusted and safe source. Step 5: Now you can exit the Settings app, locate the MovieBox++ app, launch it, gaining full unrestricted access to it. Enjoy all the latest movies right on your iPhone or iPad! New to this, trying to follow instructions but I got stuck. When I open the IPA in Xcode, I don’t see any code. I only see an iTunes icon. Therefore, I’m unable to go past Step 4 in the instructions that are linked. Thanks!! Watching on it now! !